Scott Walker is a fugitive from the quicksands of Finance, with one card to play – DeepShare, a silicon oracle coveted by billionaires, hitmen and hackers. There might be no safe havens anywhere, not even the woman he loves. But as he fights for survival and vengeance, digging deeper into the dark heart of the global economy, one question torments him: what price will the world have to pay? 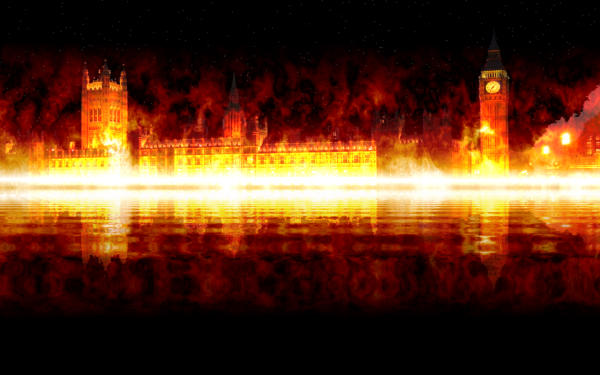 ZERO ALTERNATIVE is a high-concept, action-packed thriller that plucks at the base of human nature. When our grip on love, hope and morality starts to slide, the only future worth living is the one we choose for ourselves. 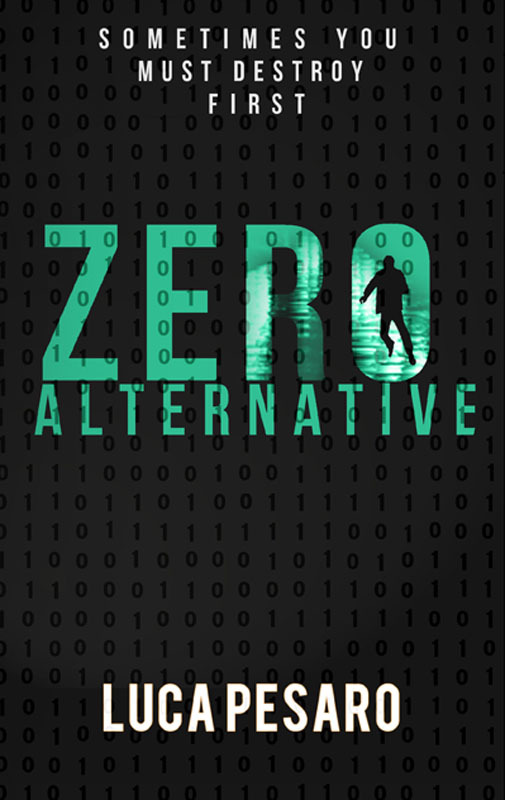 Zero Alternative will be available on Amazon from April 25th. Huge thanks to my awesome publisher Three Hares Books.